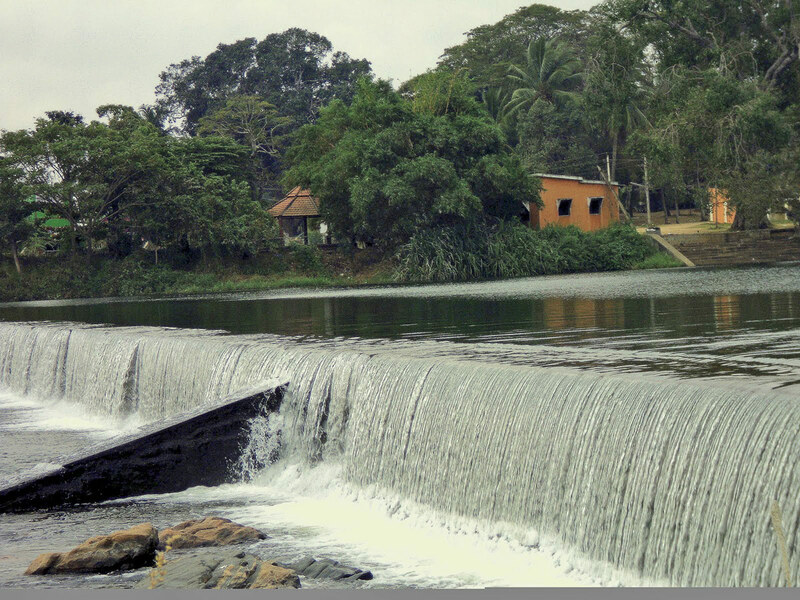 Balmuri falls are located on the way to the city of mysore near Srirangapatna. They are popular falls and many people are known about it. Its a nice weekend getaway and there are abundant places near the falls which means that you can play and spend time by gossiping or doing any other outdoor activities. You can spend a evening with your family by doing a picnic as this is an ideal spot for it and the tourists, who make their trip to Mysore should make sure to visit Balmuri falls on their way. You can play with the water as there is no restriction and also can go under the falls. The falls are small, but beautiful. There is no associated risk because the name suggests that these are small falls but in actual they are not. You will not able to understand unless you visit the spot all by yourself. Balmuri falls are almost 150 km away from Bangalore city. While you drive or sit in the bus your eyes will be amazed to see the lush greenery all around. 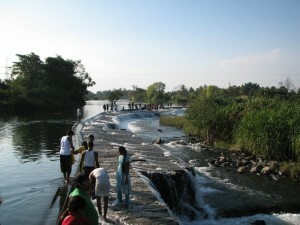 There are little boats which you can ride to take the ultimate pleasure of your trip to Balmuri falls. It is a calm and quiet place away from the maddening city crowd and noise.